ATC Industry Solutions supply lubricants, oils and food-grade greases for industrial purposes. 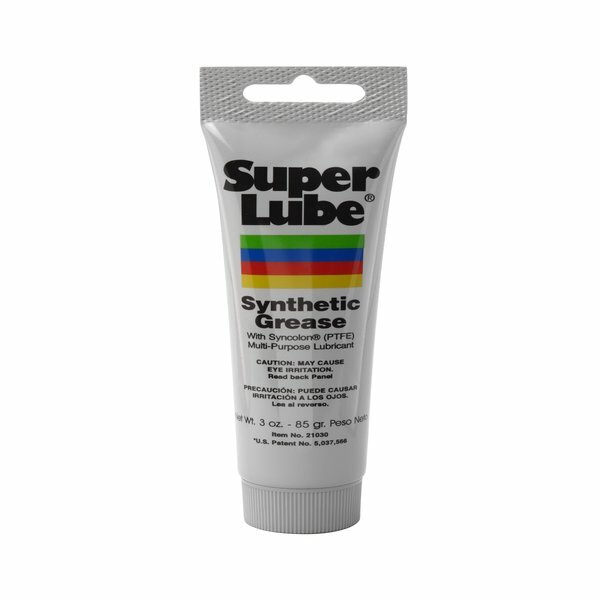 Lubricants and greases are used to provide a fluid medium between two surfaces in order to reduce the amount of friction which is present and allow for ease of movement with reduced resistance. We supply a complete range of Industrial Greases and Oil Lubricants. Greases – Multi-purpose grease, dielectric grease, lubricating grease, high temperature grease and railroad grease. 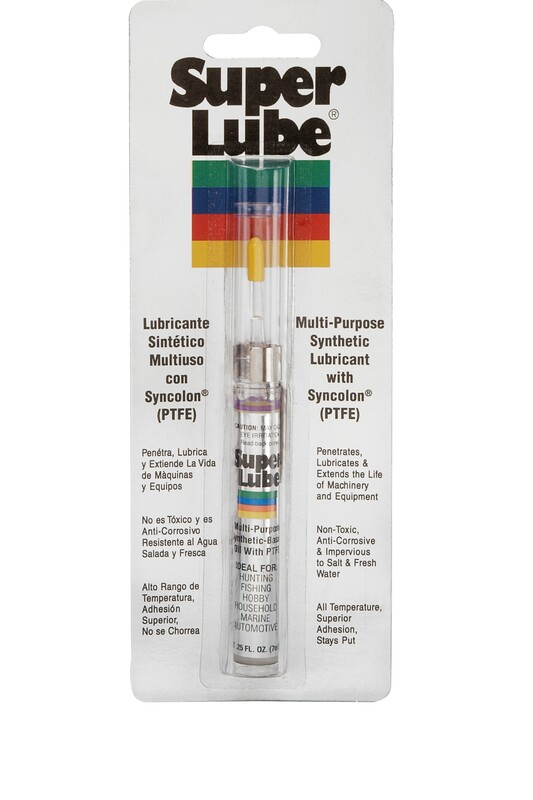 Oils – Synthetic oil with PTFE, lightweight oil without PTFE, non-flammable hydraulic oil, railroad switchplate oil, air tool lubricant and synthetic gear oil. 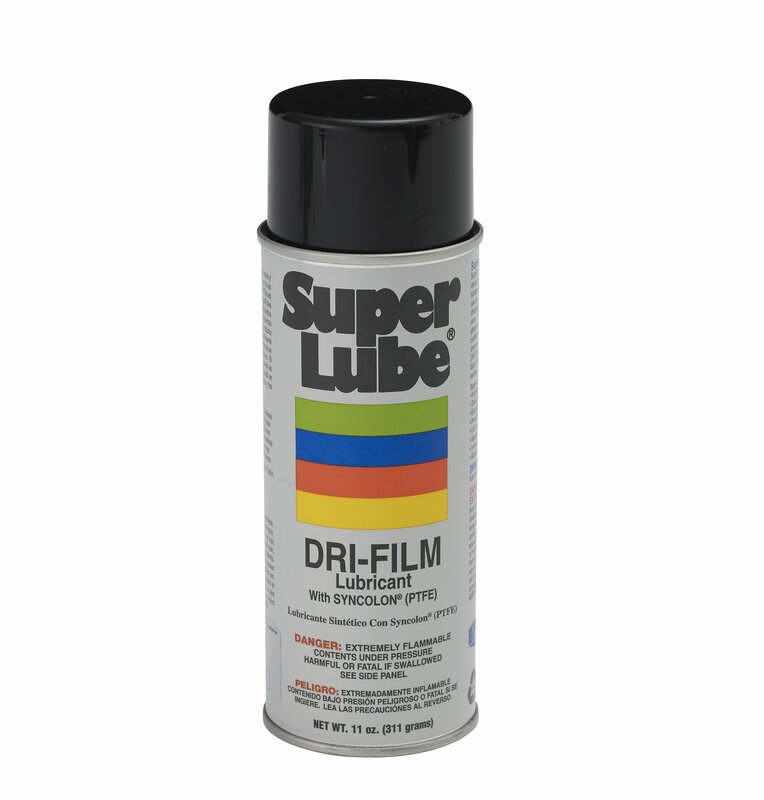 Aerosol Sprays – Multi-purpose, dri-film, silicone, synthetic penetrants and more for a wide variety of applications. Specialty Products – Engine treatment products, anti corrosion gel, heat sink compound and industrial strength cleaners and degreasers. As engineering solution providers, we understand the importance of lubricants to the proper and long functioning and maintenance of machinery. With a full range of features and benefits, our products are the single source solution for a broad spectrum of lubrication applications. For example, Silicone is ideal for long-term use due to its resistance to extreme factors such as high temperatures and oxidation. Furthermore, its high thermal stability ensures the efficacy of these characteristics remain consistent even under extremely high temperatures. 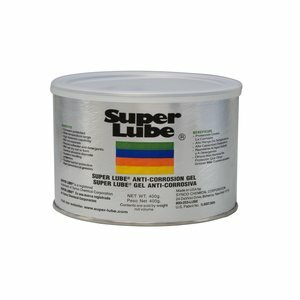 See superlube.ie for greases, lubricants and aerosols – this is a new dedicated website with an online shopping facility.